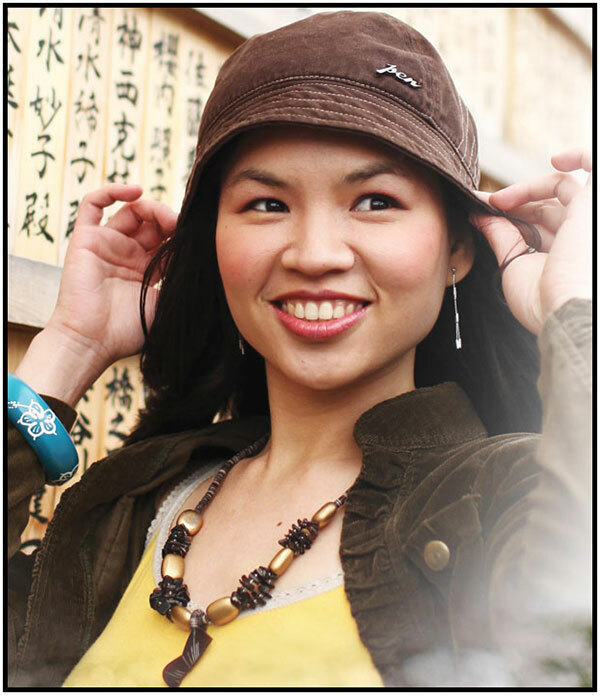 First up, have you heard about Euky Bearub? This gentle, soothing Australian Eucalyptus chest rub is great for stuffy nose, sore throat, irritating cough, insect bites, and just plain aches and pains. It comes in a 50g tube and looks and feels like a normal balm. What’s great about it though is that it may be minty and effective as other balms, it is also very gentle and will not irritate most sensitive skin! Euky Bearub also came in handy when this boy was down with the flu a couple of weeks ago. I made sure to apply some on his chest, his throat, and a little on his nose. He liked it as it was not so strong that it hurts. As a matter of fact, he was still wanting to apply it even when he felt better already! Comes in 1 size – 50g tube (Php400). – Mothercare branches in BGC, Century Mall, Glorietta4, Greenbelt 5, Eastwood Mall, Podium, Robinsons Ermita, Robinsons Magnolia, Shangrila Plaza Mall and Trinoma. I joined and hopefully this time for my kids to try this very effective product. i want to try this product for my kids. love to win this product for my two lovely daughters. Hopeful to win this giveaway! Joined! Thank you for the great review and giveaway! My wife used this on our 1 year old when we were in the Philippines. Amazing stuff! We brought a bunch to take back home with us! Wow amazing giveaway mommy! 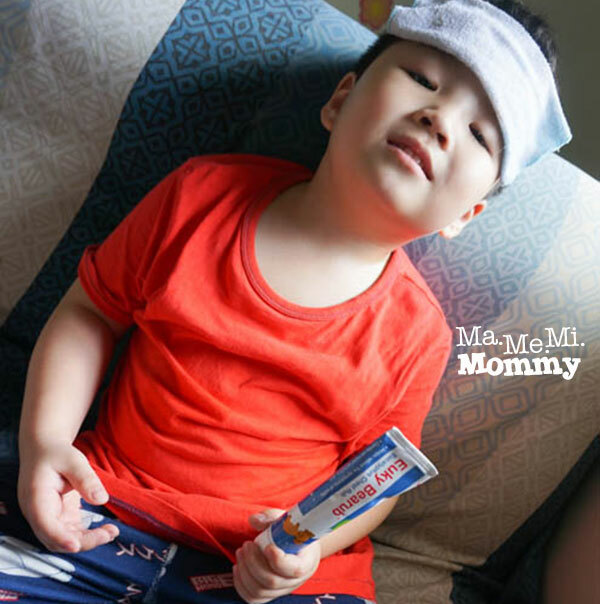 This will.help mommies like us kasi madalas mangyari ito sa mga babies namin. 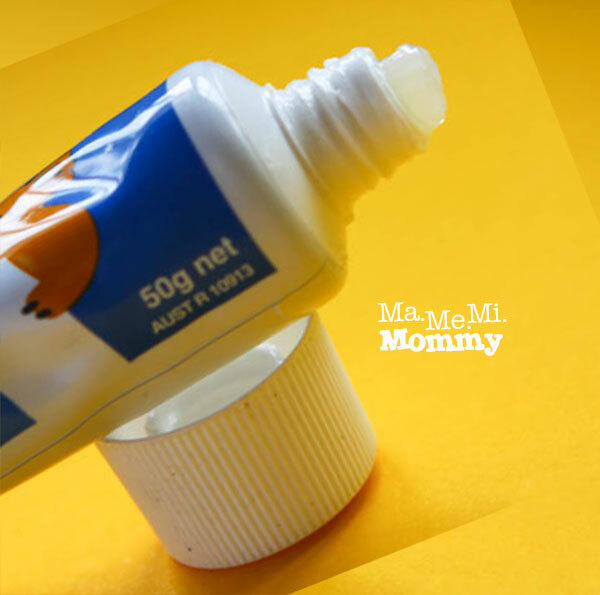 And this product is very perfect gentle on kids and to babies as well. So i am hoping to be lucky na makapagtry nitong product. I am sure napaka helpful nito samin. God bless! Been using Euky Bearub for a couple months now and we love it. I need this for my asthmatic daughter. 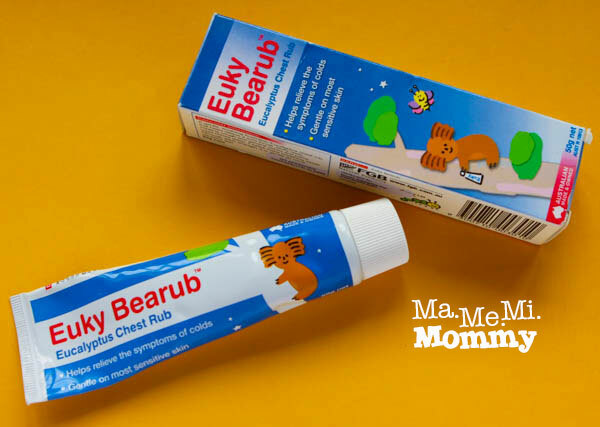 Thanks @mamemimommy for this wonderful giveaway about @eukyBearub after reading youe review I got an idea to try this rub for my son because he always easily got cough and cold, reading your review convince me that this EukyBearub is a must buy for a mommy like me, looking for a good products for their little ones.